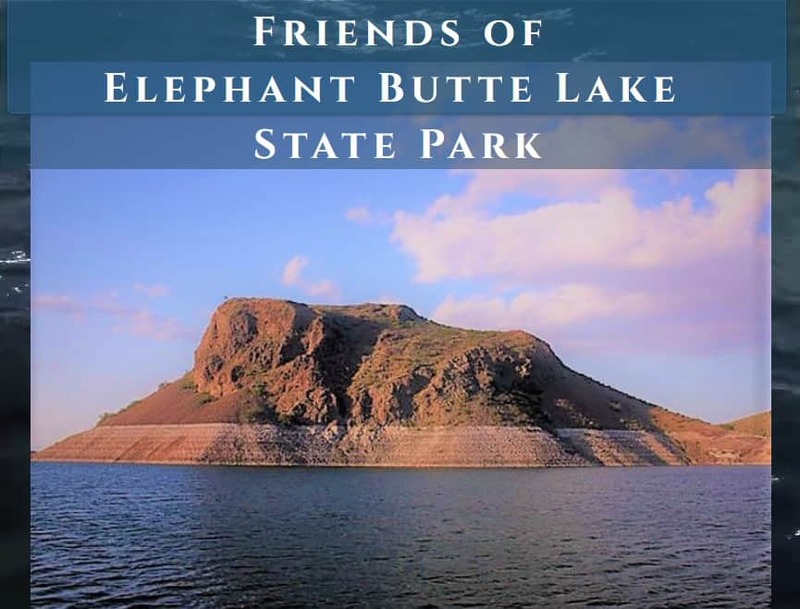 Join the Friends at their monthly meeting every 2nd Tuesday held at the Elephant Butte State Park in the Richard Cooper Training Center at 12 noon- to 1pm. Check the website for details in case the venue changes. Enter through the Main Gate. To have park fees waived, let the front gate staff know you’re attending the meeting at the training center and not going to the lake.